This is a prerequisite for all new clients! 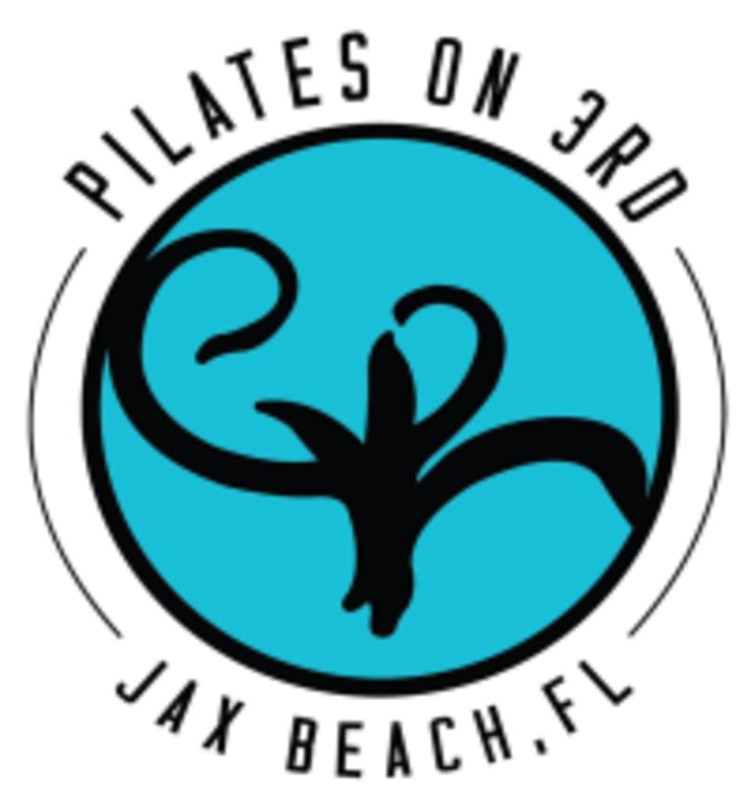 This class will introduce the fundamentals of Pilates, including: breathing from the core, mobilizing and stabilizing the pelvis and spine in neutral position, and learning to initiate the deep abdominal muscles and pelvic floor in concert with the spine and limbs. There are no upcoming “Pilates Reformer Foundations” classes on this day. Great intro to the machine and moves!!! Amazing first class! Alexis was great with me as a beginner in Pilates and the workout is awesome! I’ll definitely be back and I’ll be bringing a friend! Loved this class and the studio is gorgeous! It was my 3rd time on the reformer and Neely was super helpful and patient with me. Great instruction! Feel great after class!